Arvada Sunrise Rotary celebrates 20 years of humanitarian service, addressing the needs of our local community and abroad. The club was chartered back in 1991 and is still going strong! Rotary International has been in existence for 105 years and is the largest service organization with 32,000 clubs and over 1.2 million members worldwide. 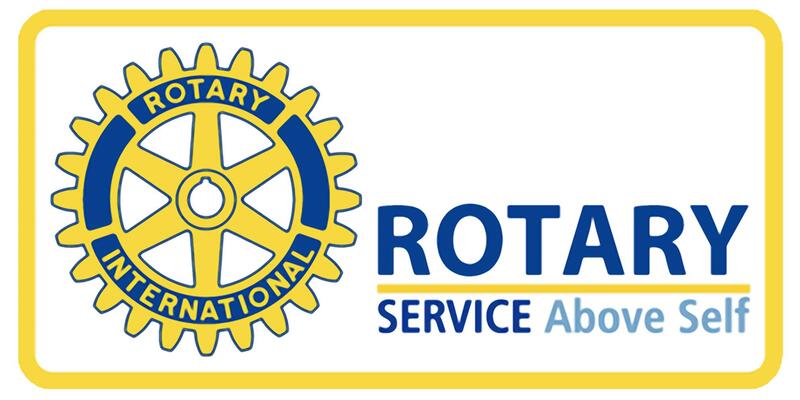 The purpose of our organization is to bring together professional and business leaders with one common goal: to foster goodwill and peace through our works and live the Rotary motto "Service Above Self". You are welcome to join us at our next meeting and become a part of another 20 years of service here in Arvada and beyond!